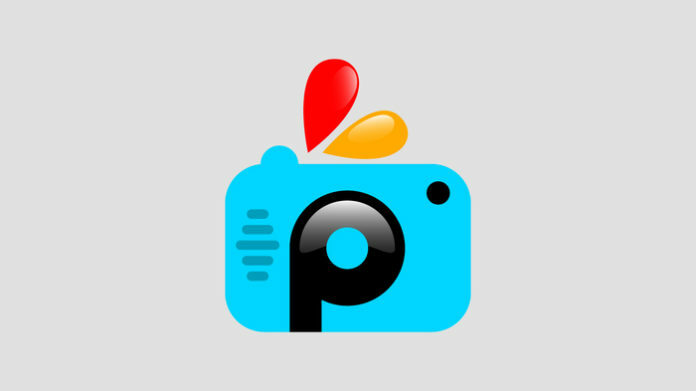 PicsArts developers have pushed out a new update to its App for Windows 10 and Windows 10 Mobile.The company has not provided any changelog, however there are some visible features which the developer has added to its Windows 10 App. The developers have added three tools namely tilt rotation, flashes of objective and masks. These were the features requested by most of the Windows 10 users over some period of time. 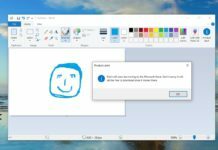 Finally the developers have added the most requested features to its Windows 10 app. If you haven’t yet taken the update you can do so by clicking on the below link.